Wedding ceremony requires a proper planning and choreography to go smoothly. From the arrival of guests to welcoming the couples to the exit strategy, everything must be planned. This is where wedding outline is necessary to tell everyone in the ceremony what their roles will be. Outline template helps your guests to follow along smoothly during the ceremony without getting lost in non-traditional setting. 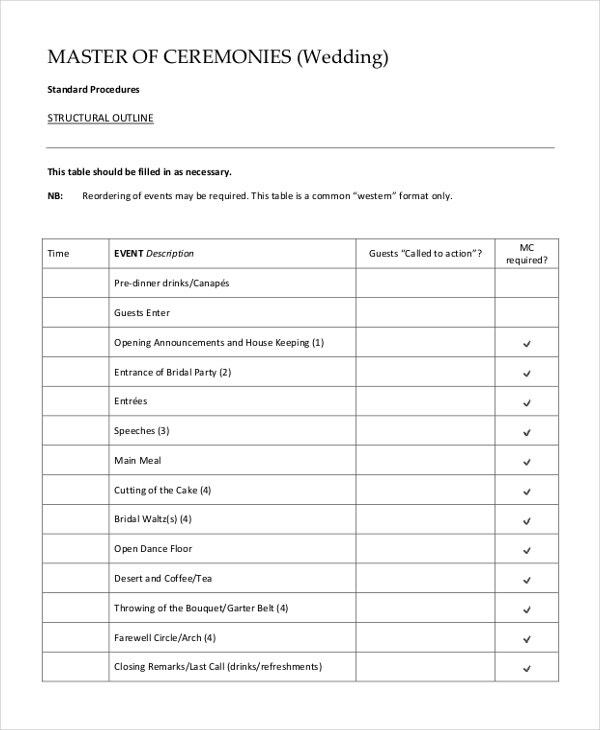 Here are some Outline Templates which will make the work easy for you. This template will give you a fair idea of how your ceremony will go. It is made for Gay wedding and clearly states all the steps which include vows and various planned things for the right moment. Every word is written keeping both partners in mind and it is easily editable as per your needs. You may also see Blank Outline Templates. Everyone wants their wedding reception to be the most talked about. But throwing an amazing party is tough even when you know the first thing necessary to make that happen. This is where travel wedding reception template helps you the most. It gives you hour-to-hour planned information including the list of best songs matched with the right moment. 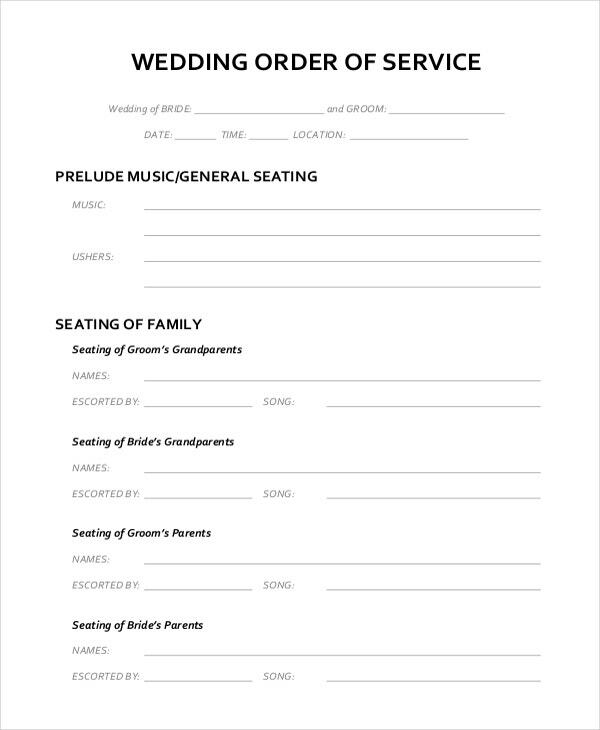 Order of service is likely the most courteous thing you can do for your guests. 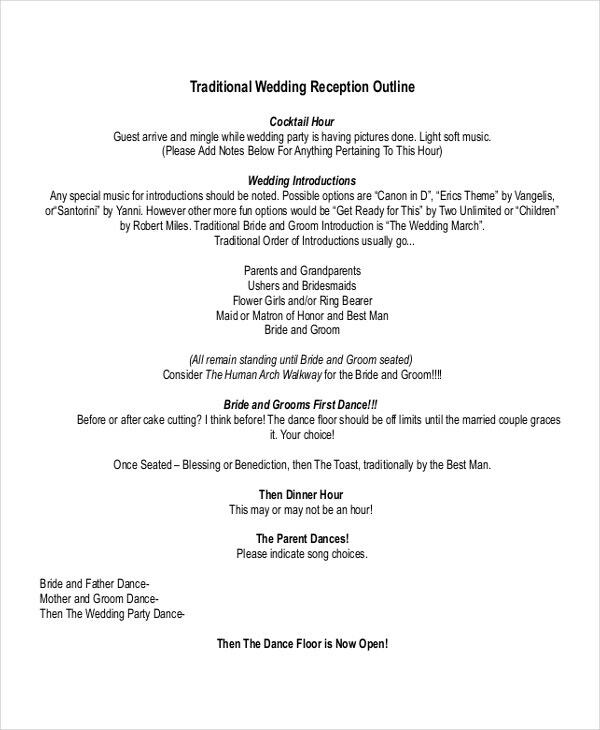 It is an agenda which lists what will occur at what time in a wedding ceremony. You can add readings, music and any specific ritual you want to perform. If you are looking for an idea for what to say during your ceremony, sample wedding ceremony is appropriate for you. You can edit or modify the wordings to fit your style. 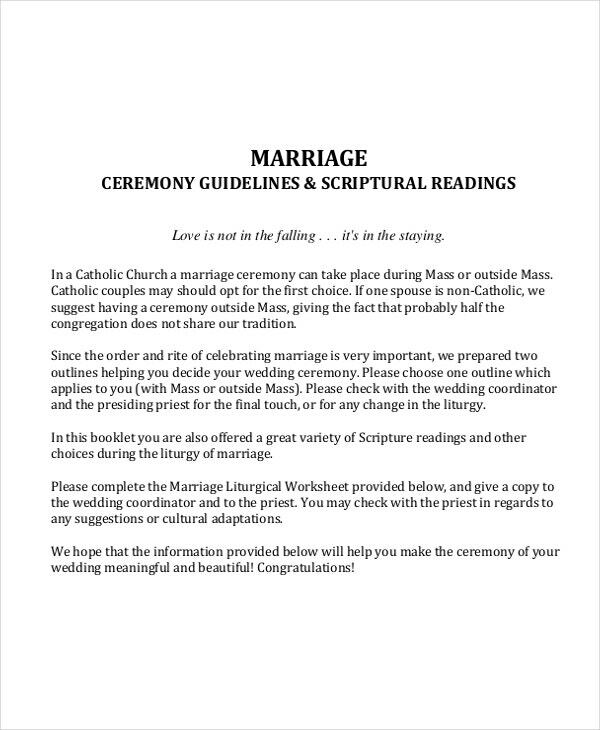 This ceremony guideline template includes guidelines and spiritual readings which are necessary for a marriage. This print ready template can be used without making any changes. You can select one outline which suits your ceremony. > Who can Use These Outline Templates? Anyone can use these outline templates. If you have a friend whose wedding is in a few weeks, these templates can help him the most. These pre-planned templates will guide you and your guests including your vendors to stay on the timeline. 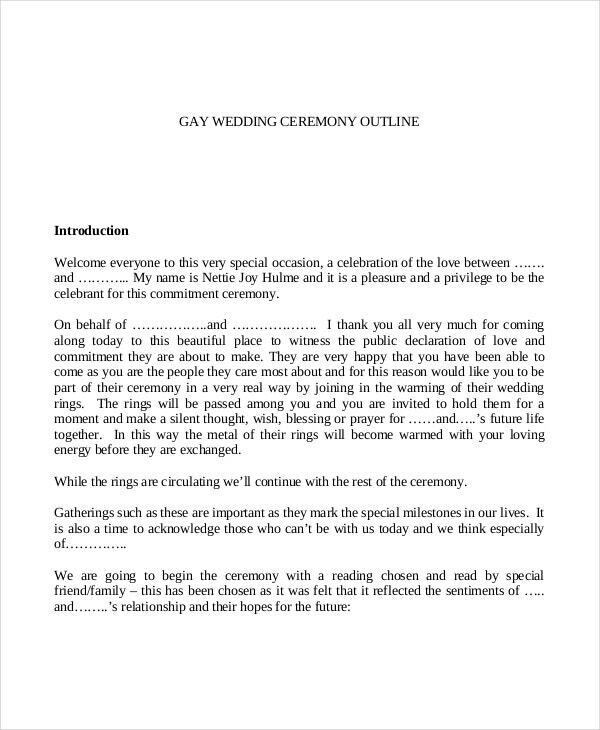 If you are confused with the things and events which are necessary for the wedding ceremony, these outline templates will help you stay organized and plan everything beforehand. 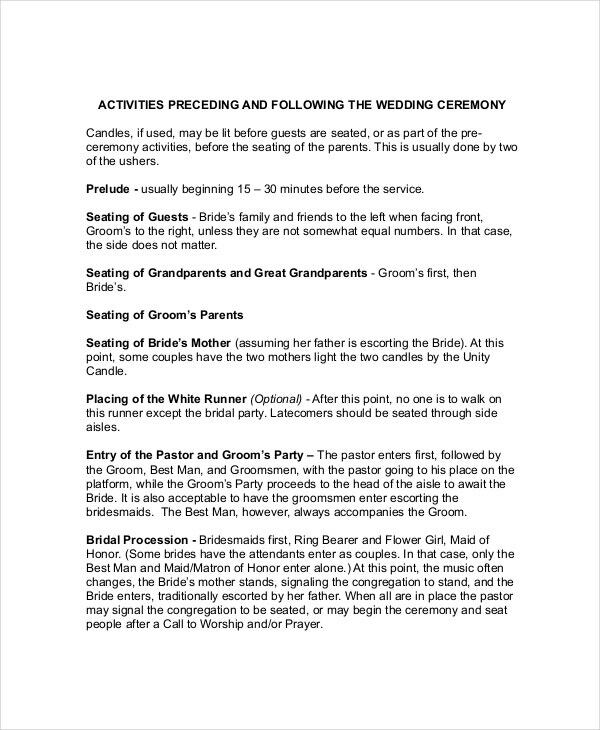 You can give away the copies of the Outline Templates to make the guests aware of the events which will be there in the ceremony. By doing so, you can decrease the chances of anything heading unplanned. > Why do I need to go for Ceremony Outline Templates? Basically, weddings are a one time event of our life. Everybody wishes for it to be an amazing, memorable event for all. These ceremonies include songs, guests, food, dance, spiritual prayers, vows and many other things which add up to make the event complete. 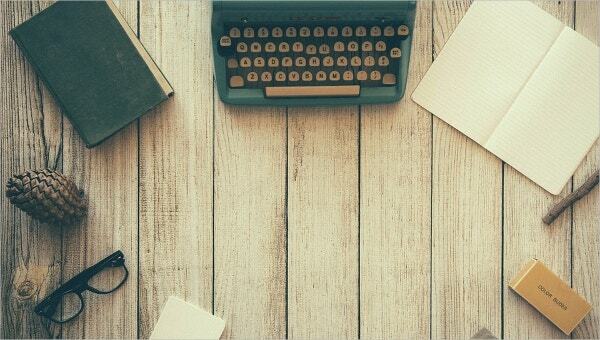 Managing these is a tough task and to prepare an Outline Templates is even tougher. By using these templates, you can plan your day in a smart way and make everything organized. You will just have to edit the things which you think must be customized. These outline templates will also help your guests stay on the timeline. Now that you have decided to use these outline templates, here are some of the tips you can use to plan the event as you want. Choose the template as per your requirements. Every template can be easily customized and you can modify it in any way you want. Keep in mind that these are very well planned so even if you want to go without making any changes. you can do so without any second thoughts. Always select from templates which can be easily customized. Choose a template which is easy to use. Some of the activities may sound tough but you can always remove them at your will. All the templates are available in word or PDF format. You can customize them in whatever way you find appropriate. These event outline templates have been professionally designed by keeping the most memorable wedding ceremony events in mind. If you want any further requirements, we are very much obliged to arrange that for you.